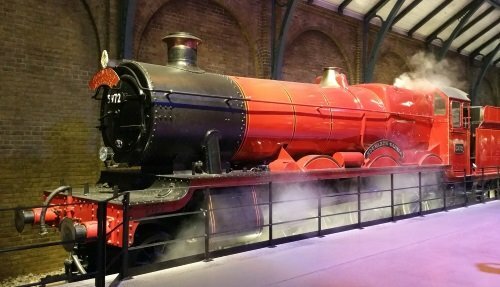 This private taxi to the Harry Potter Warner Bros. studio tour from London is the easiest and most hassle free way to visit the Warner Bros studios. Departing from Central London in a private taxi, this Warner Bros. studio tour from London includes entrance tickets to the site. Go behind the scenes and enter the world of witches and wizards. 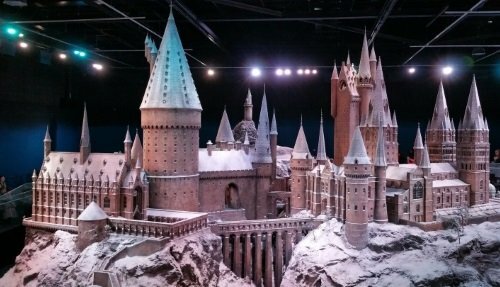 Discover how the 8 Harry Potter movies were made and visit incredible sets including the Great Hall, Dumbledor’s office, and the Gryffindor rooms. Marvel at Platform 9¾ and check out the Hogwarts Express. Private taxis to the Harry Potter Warner Bros. studio tour from London are available daily. It is recommended to book well in advance as tickets get sold out fast! Depart Central London in a private car. Enter the studio with around 3.5 hours to explore. 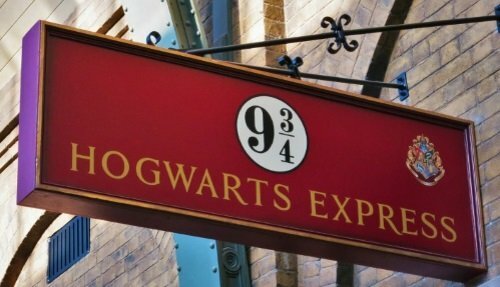 Follow in the footsteps of Harry, Ron, Hermione and more. The day in total lasts 7 hours, with 3.5 hours to explore the studios. Audio guides are available for just £4.95 and can be hired upon arrival in the lobby. Choose your starting time according to your wishes and availability. Tickets for Private Taxi to Harry Potter Warner Bros. Studio Tour from London usually get sold out fast. We also offer a fully-guided Warner Bros. studio tour which might have availability. If you are unable to find a ticket then check out our advise page here. 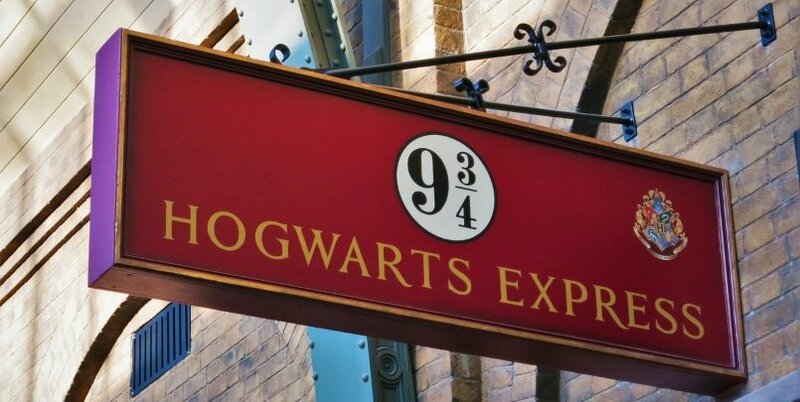 This Private Taxi to Harry Potter Warner Bros. Studio Tour from London transports you into the world of J K Rowlings awesome creation. 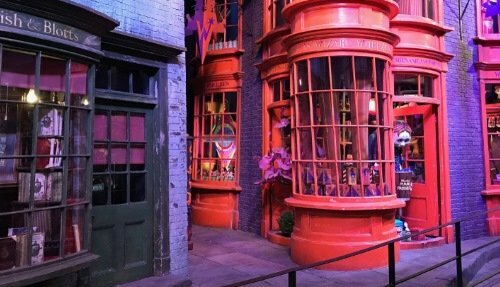 The Warner Bros studio is located just outside London and has become one of the most popular places in the world for Harry Potter fans, with thousands of visitors flocking each year to visit. The site is so popular that tickets get sold out fast, and it is advisable to book well in advance to avoid disappointment. If you can’t find a ticket, then sign up to our contact form here. Your Harry Potter experience begins with a short introductory film which sets the scene. From here, you’ll enter into the Great Hall, the main gathering area of the school where students eat and receive their daily owl post. You’ll get to see actual costumes and props that were used to make the films. 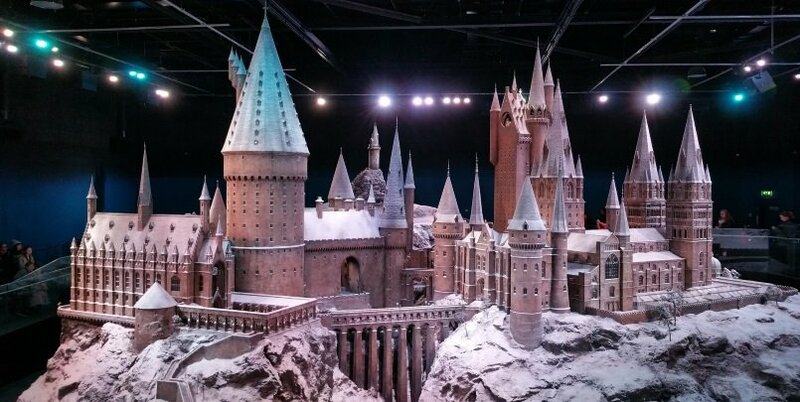 See The Burrow, Hagrid’s Hut, the Gryffindor Common Room, Dumbledore’s office and much more. 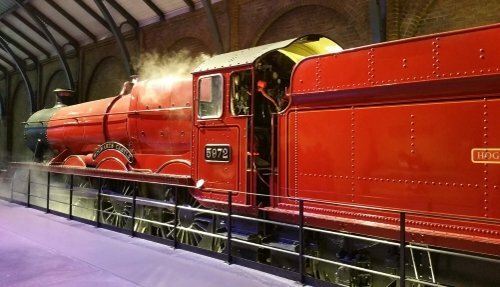 Ride a broomstick through the streets of London and hop on board Hogwarts Express on platform 9¾. End your visit with a trip to buy a butterbeer or make a visit to the excellent souvenir shop. End your Warner Bros. studio tour with your return to Central London in a private taxi.